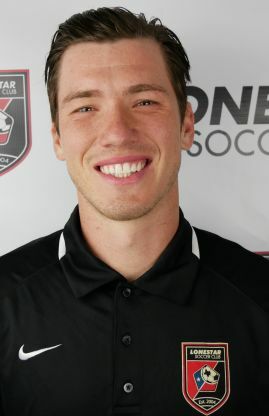 Zach is originally from Anoka, Minnesota where grew up playing for St. Croix soccer club, and went on to play college soccer for Houston Baptist University for three years. He transfered to finish his undergrad degree at the University of Wisconsin Superior where he was named captain of the soccer team and earned First Team All-Conference Honors his Senior year. Zach earned his Bachelor's of science in psychology, with a minor in business. In his free time, Zach is currently continuing his education to earn his Master's of Arts in Counseling Psychology and has aspirations to pursue his PhD in Sports Psychology.